At Halloween, we talked about how Candy & Halloween pretty much go hand and hand... but Halloween is most certainly not the only candy heavy holiday. If you made a trip to any grocery store right now, you'd find aisles of Christmas candy... all or our favorites dressed up in a bright red and green, ready for stockings! And we all know that those classic Christmas candy commercials mark the arrival of the season. Yes, candy is a huge part of the Christmas festivities too! The thing that I truly love most about YumEarth is that it tastes fantastic! All of the other better for kids benefits aside, I would still choose YumEarth over every other brand! There truly is a reason they are called YUM-Earth. Give me a Perfectly Peach over other brands and flavors any day! And it's not just me, my kids love them too. In fact, I have to hide them out of view so they won't try to eat them all at once! For the holidays, they even have festive flavored peppermint pops. Yum!!! 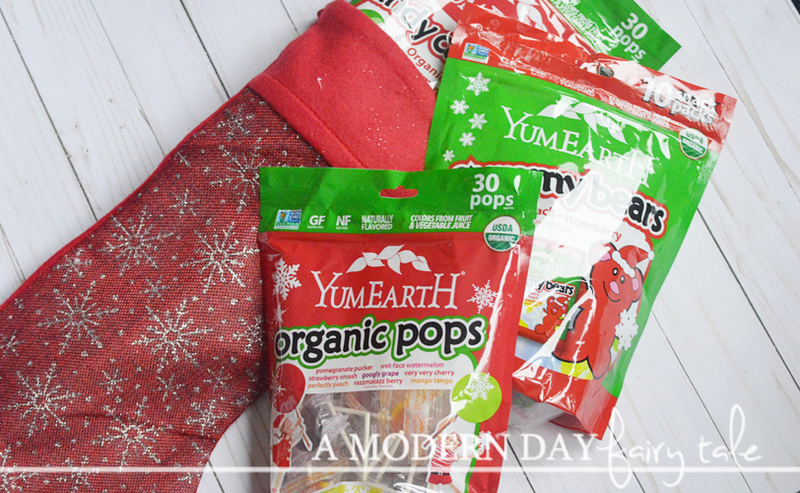 If you're looking for a sweet treat for class parties or to fill your little one's stocking, YumEarth is a MUST! You can see all varieties and learn more at the links below. Mmm!! 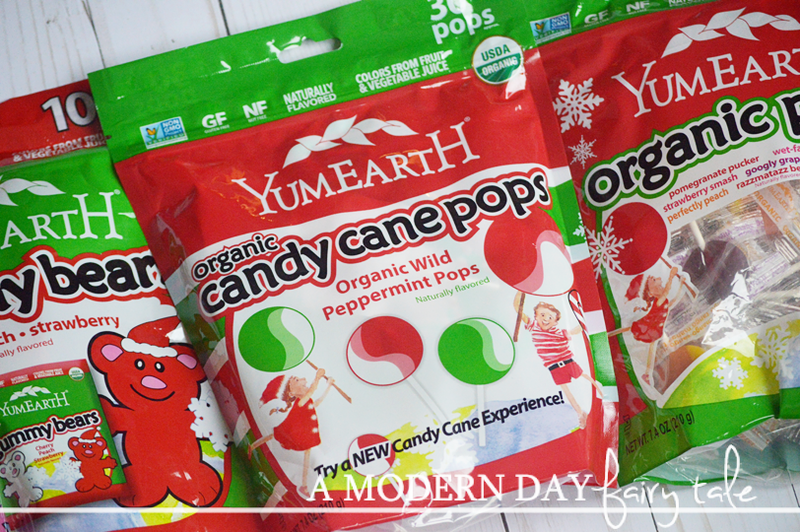 We LOVE Yum Earth candy!! Seriously the best!! I go through their peppermints like they are my life source lol! I love their banana flavored fruit snacks. I would these for my four little grandchildren who I take care of all the time. I like that these candies are organic and I can feel okay about giving them to my grandchildren. I like these for my kids. 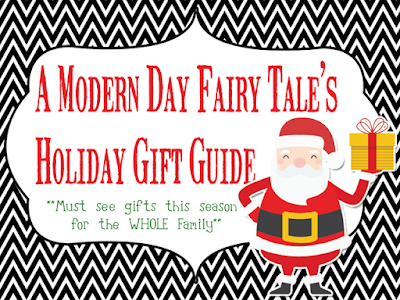 These make great stocking stuffers. 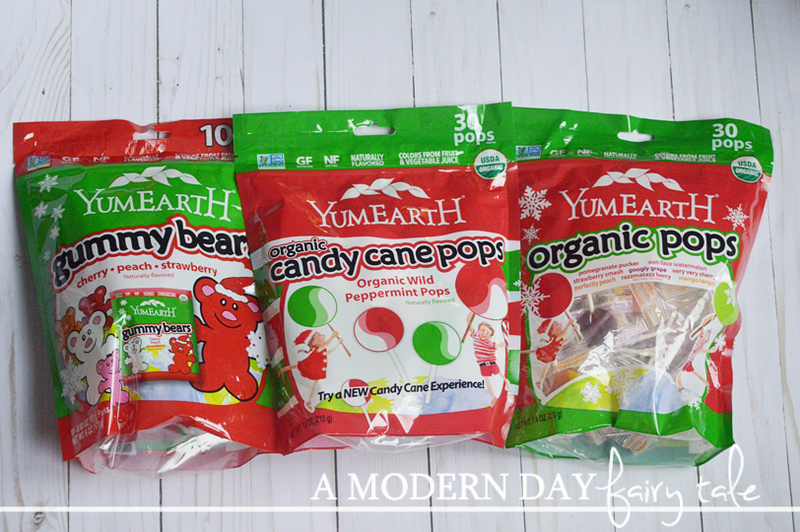 I LOVE Yum Earth lollipops and candy for my family!! I didn't realize that they had a holiday flavor!! I would love to try them! I've had their suckers before and love them as much as my kids, if not more than them! lol. their flavors are so delicious!! 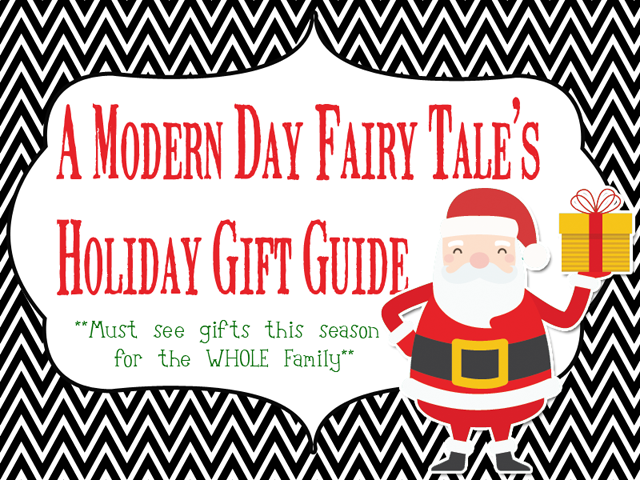 They sure have some great candies for all year around and for the different seasons too. I love organic candy. Organic sugar is much better for the environment and I don't mind giving it to my kids so much. I like that these candies are organic. These would be great for my kids!